Charles Auffray, PhD President and Founding Director European Institute for Systems Biology and Medicine CNRS-ENS-UCBL-INSERM Campus Charles Mérieux Université de Lyon 50, avenue Tony Garnier 69007 Lyon – France E-mail: cauffray@eisbm.org Charles Auffray graduated from Ecole Normale Supérieure de Cachan (Agrégation in Physiology and Biochemistry 1975), Pierre and Marie Curie University of Paris and the Pasteur Institute (State Doctorate in Molecular Immunology and Genetic Engineering 1981). He was a Post-doctoral Fellow and Junior Faculty (Department of Biochemistry and Molecular Biology of Harvard University in Cambridge, USA, 1981-1983); Group Leader (Institute of Embryology, CNRS and Collège de France, Nogent s/Marne, 1983-1991); Scientific Director of the Genexpress Program (Généthon, Evry, 1991-1995); Head of the CNRS Research Unit in Molecular Genetics and Developmental Biology, then Functional Genomics and Systems Biology for Health (Villejuif, 1991-2011). A Research Director at the CNRS Institute of Biological Sciences, he founded the European Institute for Systems Biology and Medicine (EISBM) in December 2010 with headquarters in Lyon supported by the local authorities, the academic and industrial partners of the Lyonbiopole international competitive cluster. In 2012 he joined the Joliot-Curie transdisciplinary Laboratory of CNRS and Ecole Normale Supérieure de Lyon, hosted by Claude Bernard University which is now affiliated to the International Center for Infectiology Research. Charles Auffray develops a systems approach to complex diseases, integrating functional genomics, mathematical, physical and computational concepts and tools. 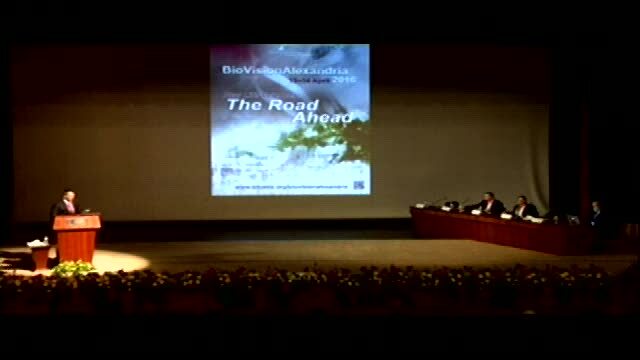 He is promoting open-access reagent, instrumentation and information platforms through public-private partnerships. 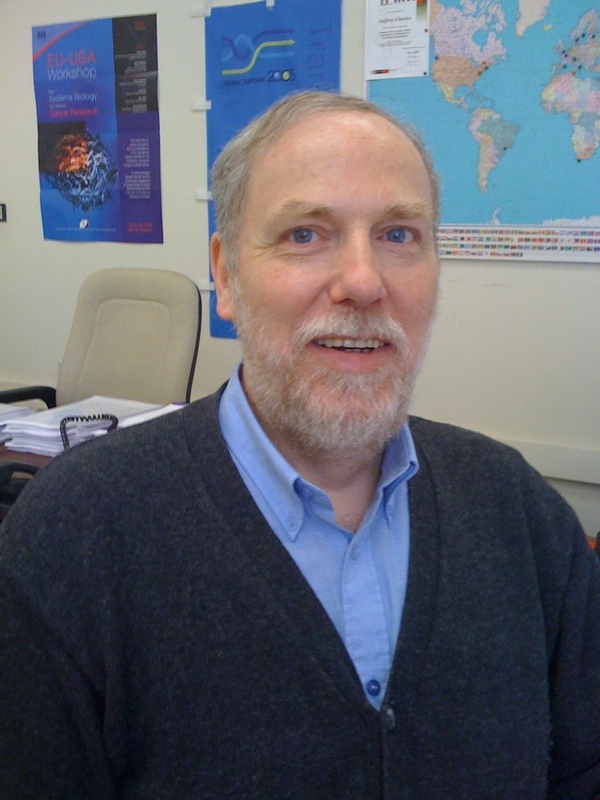 He co-founded the IMAGE Consortium and the Systemoscope International Consortia with Professors Leroy Hood (Institute for Systems Biology, Seattle USA) and Zhu Chen (Center for Systems Biomedicine, Shanghai, China) to also tackle related epistemological, ethical, legal, philosophical and socio-economical issues with emphasis on interdisciplinary and public education. Charles Auffray has participated in or coordinated over 15 EU projects and is currently involved in the eTRIKS consortium (translational research information and knowledge management services), the Coordination action CASyM to develop the road map for implementation of systems medicine across Europe, also chairing the newly formed European Association of Systems Medicine, and the PREPARE Consortium for preparedness to outbreaks of infectious respiratory diseases. At EISBM, Charles Auffray is fostering the transition from reactive to proactive Systems P4 Medicine through the Pioneers of Health and Wellness Vistera Project in partnership with ISB and a worldwide network of systems medicine centres. He is the co-author of more than 250 publications and 11 books for the general public (H-index=55), a member of several international societies, review committees, editorial boards, and organizing committees of national and international conferences in systems biomedicine.